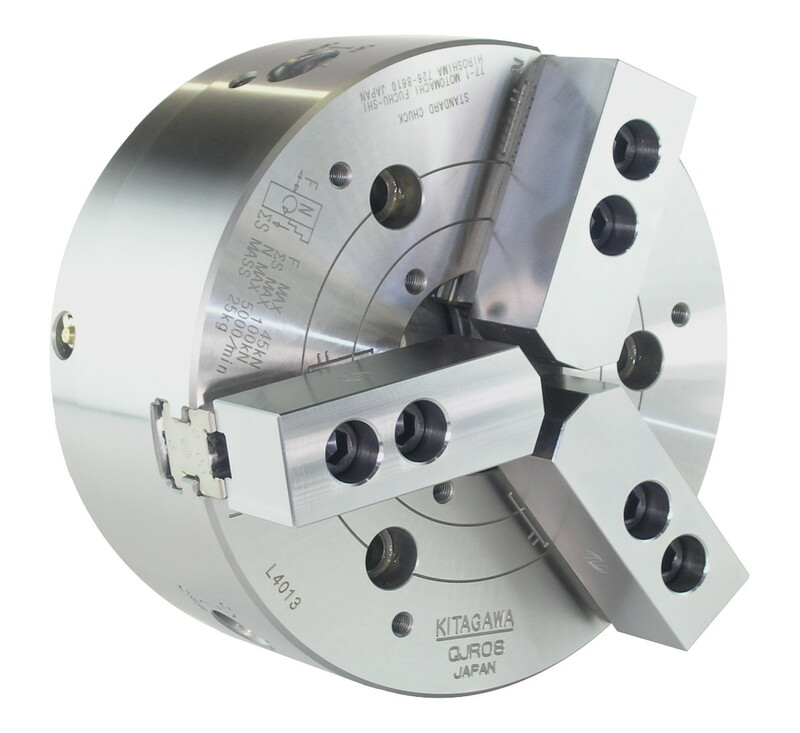 210mm three jaw quick change large through hole power chuck. 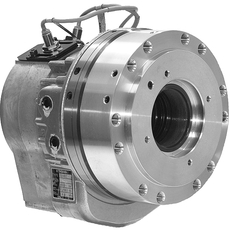 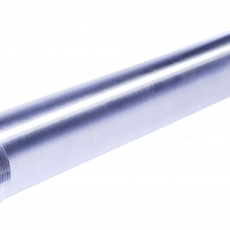 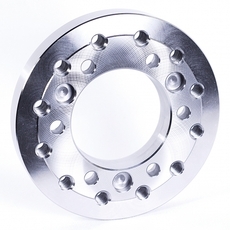 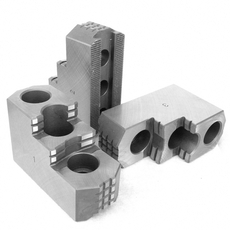 Chucks are manufactured from high grade alloy steel. 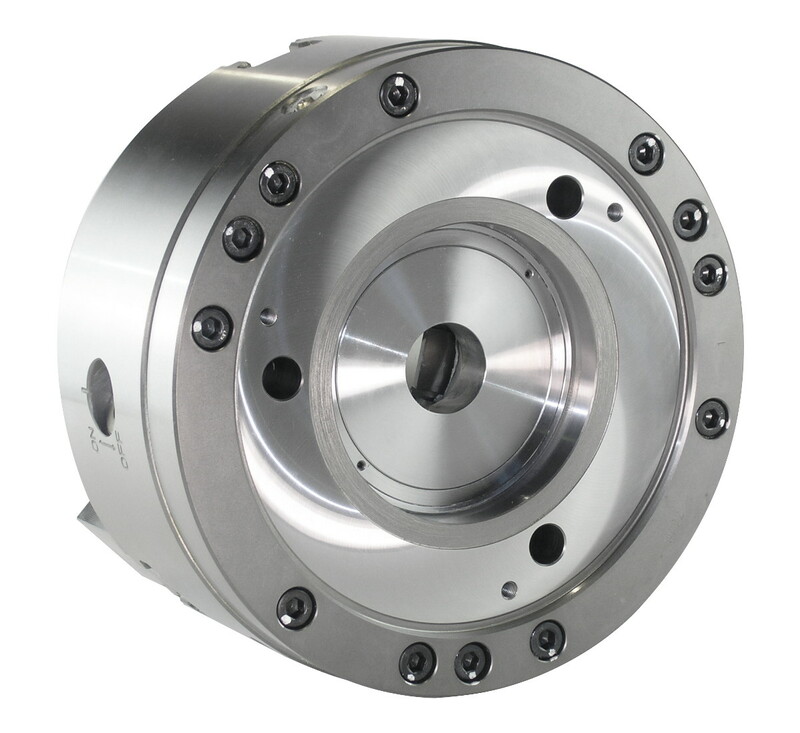 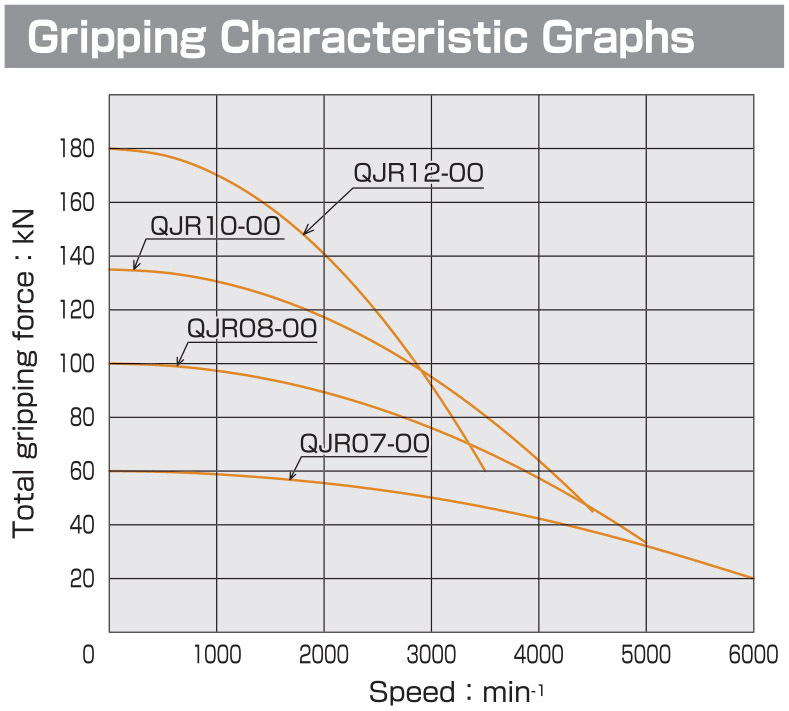 This quick change chuck delivers more speed, consistent gripping force and bore size when compared to conventional chucks. 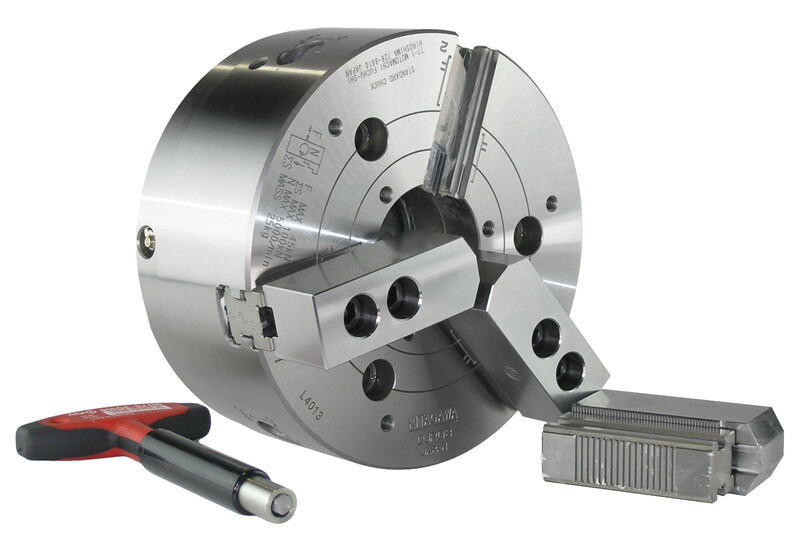 This large bore chuck fits Kitagawa standard metric top jaws. 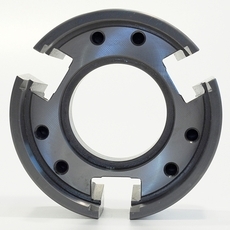 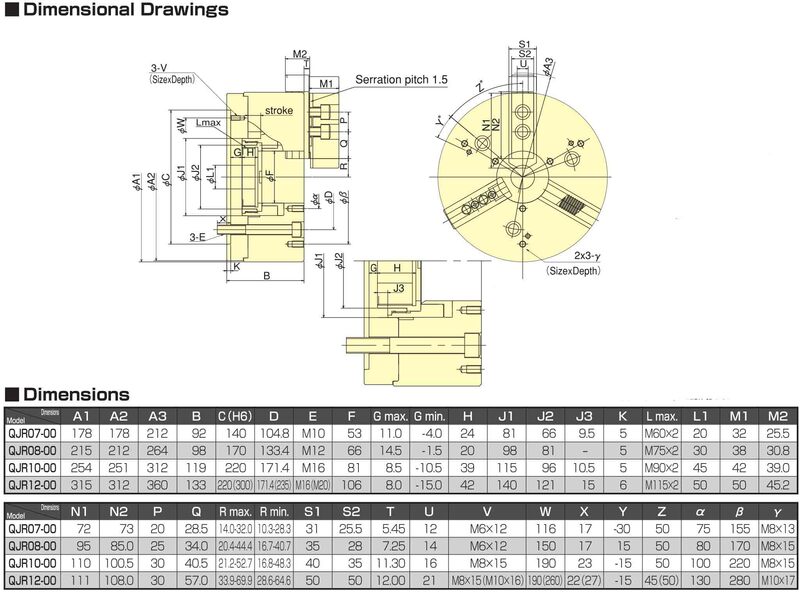 Mounting dimensions are identical to BB208 and B208, so no expensive new connectors or cylinder required. 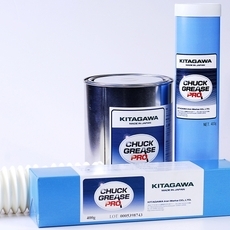 Standard Equipment: Chuck includes Kitagawa metric serrated base jaws, mounting bolts and jaw mounting bolts. 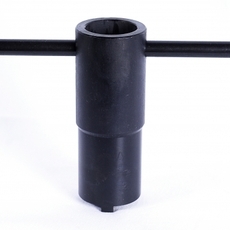 Also included blank drawnut and mounting wrench.